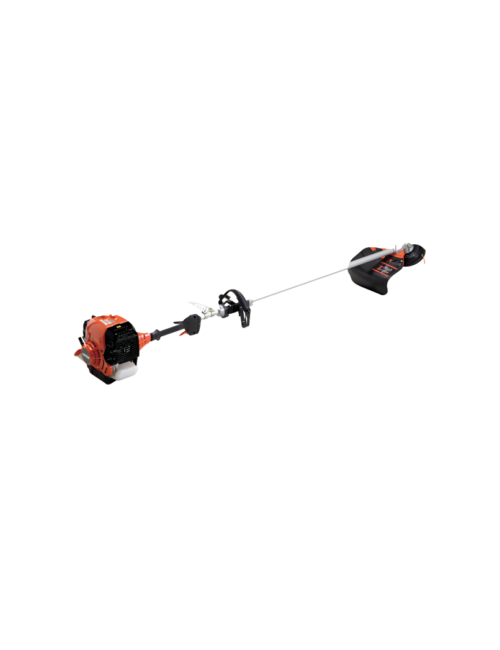 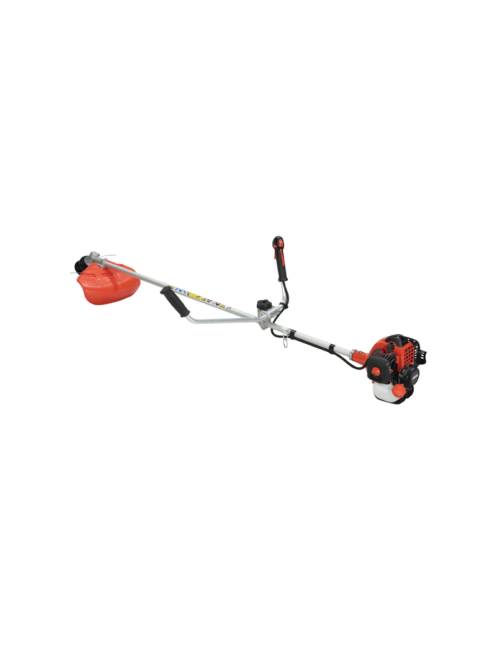 The powerful High Torque SRM2620TESL Brushcutter is ideal for lawnmowers. 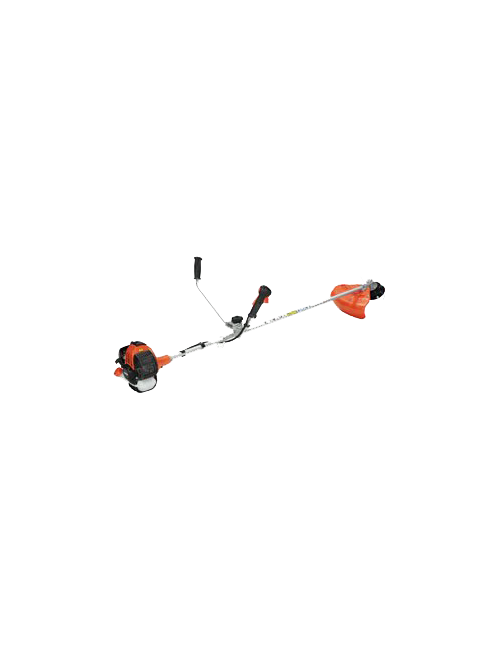 Features superior cutting performance even under tough condiions like tall grass with the ECHO High Torque head. 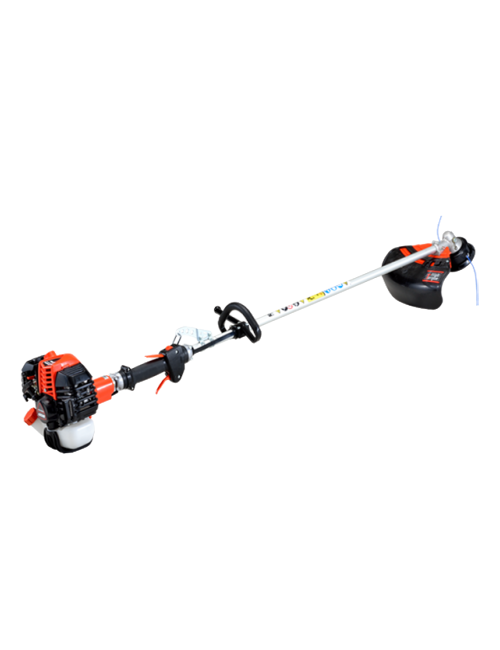 They’re ergonomically designed for greater comfort and reduced fatigue, so you can work longer and increase productivity.